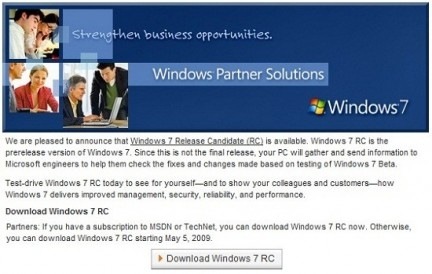 Microsoft has updated the page dedicated to Windows 7 by announcing the availability to download the Release Candidate of Windows 7. If you are member of the MSDN and Technet , you can download RC1 immediately otherwise wait May 5 to be public. Remember that the final version should arrive by the end of 2009 or starting 2010. 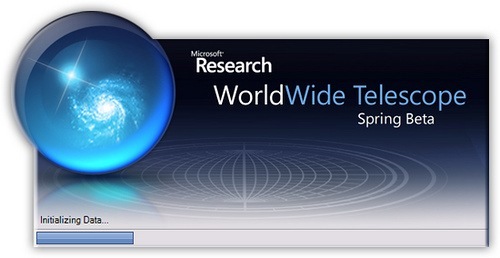 Microsoft Dev Team announced that Windows Live SkyDrive will be boosting everyone’s storage from 5GB to 25G. There is a lot coming to Windows Live SkyDrive! Check out their blog post for more details on what’s coming up. 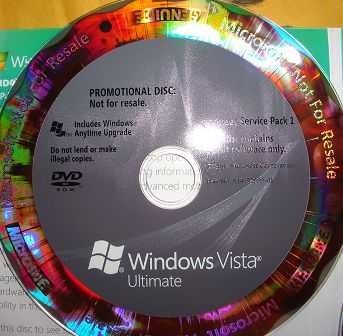 32-bit Windows Vista Ultimate with Service Pack 1. 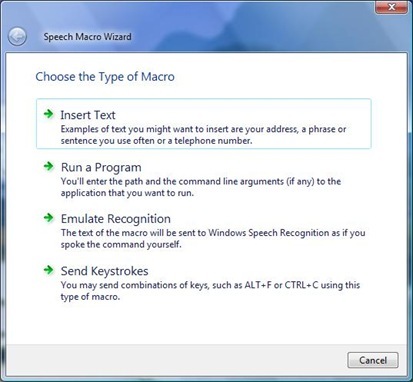 Microsoft Office 2007 Professional 180 day trial. Register and request for Windows Vista Service Pack 1 with Desktop Deployment & Evaluation Kit to be shipped to your home address for free at the following URL. No shipping charge apply. Shipping address only valid in United States of America (USA). Microsoft recently added Product search feature in their Live search. Live Product search is e-commerce oriented product search. 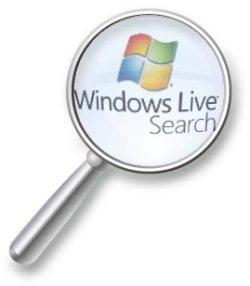 Live product search is result of one year hard work and dedication from Microsoft Live Product Search Team [Congratulation].At the beginning of 2007, Google rebranded Froogle as Google Product Search and, in this context, Live Search Products, because of both the label and the area of focus, is yet another front where Microsoft goes against the Mountain View search giant. “This update, in addition to continued improvements in our selection from both crawl and the Product Upload Beta, is one example of how we are improving Product Search relevance. This begs the question: how do you measure relevance?” Aziz and Bao asked. Microsoft revealed that a number of factors are taken into consideration when it comes down to judging the relevance of the results returned to a product search. First off there has to be an inherent connection between the query and the product displayed, one that is immediately visible to the end users, but less obvious to the search engine due to the keywords associated with certain images. The Redmond company added that it is also looking to check whether the results contain images, as these items are preferred by end users, and if the products point to a reputable seller, rather than obscure and untrustworthy e-commerce websites. Real time communication has brought people together. Instant messaging programs such as MSN Messenger, Yahoo Instant Messenger, AIM and ICQ had exponential growth in popularilty during the 1990’s and early 2000’s and still today are the number one medium for talking to friends and relatives on the other side of the city, let alone the other side of the world. With many IM applications now supporting video and audio, international phone calls now come a distant second for tech-savvy internet users. Sadly, Myspace and Facebook are exceedingly popular. It’s something we have to deal with, and hence this is its acknowledgement. Granted, whether this is a fad or a phase that the internet is going through remains to be seen, so until social networking has cemented its place in the internet world it will have to settle with number 9. One thing that can’t be disputed though, is that Myspace and Facebook will always be remembered as the sites who began the transition into Web 2.0. They have taken user interactions to a whole new level, and for that these websites must be commended. For the terrible layouts, design and in some cases, lack of usability… well, what can I say? This sort of slips beneath the radar when thinking about things which changed the way we live, but if truth be known, accessing our bank accounts from the convenience of our living room is something that millions of people are doing. There are the obvious concerns with security though, and until all of these issues are addressed there will always be a group of people wary of entering the world of online banking, and this will halt its progress for some time yet. At the moment, security tokens are being trialed by some financial institutions. These are devices which generate a temporary password which only the genuine owner has access to for a short period of time. Absolutely, this is a step in the right direction.